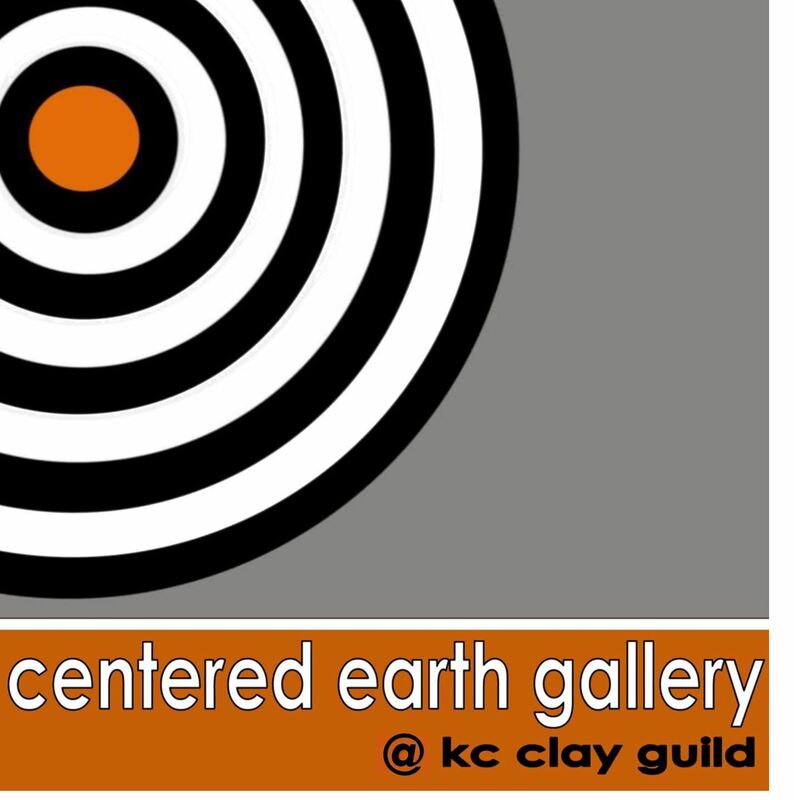 Visit Centered Earth Gallery @ kccg during anytime during studio hours. 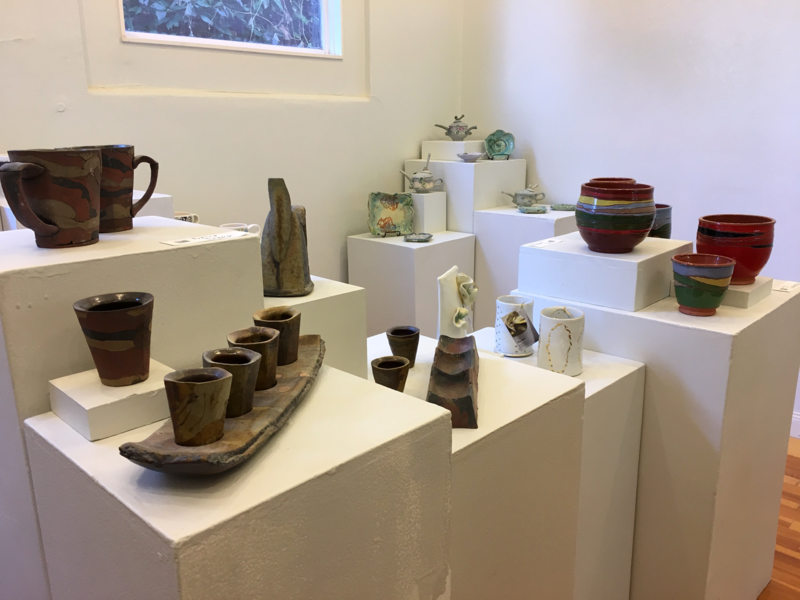 The gallery has a constantly rotating stock of fine handmade ceramics by KCCG members and artists from around the country. All sales in the gallery directly benefit KCCG and the greater ceramics community. You may now purchase ONLINE! Follow the link to begin shopping! Applications to show and sell work at CEG are taken on a continuing basis. Please email a resume and 8-10 images to gallery@kcclayguild.org.